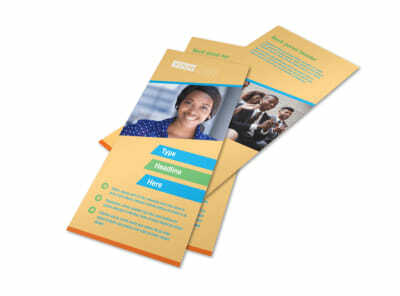 Customize our Self Improvement Conference Business Card Template and more! 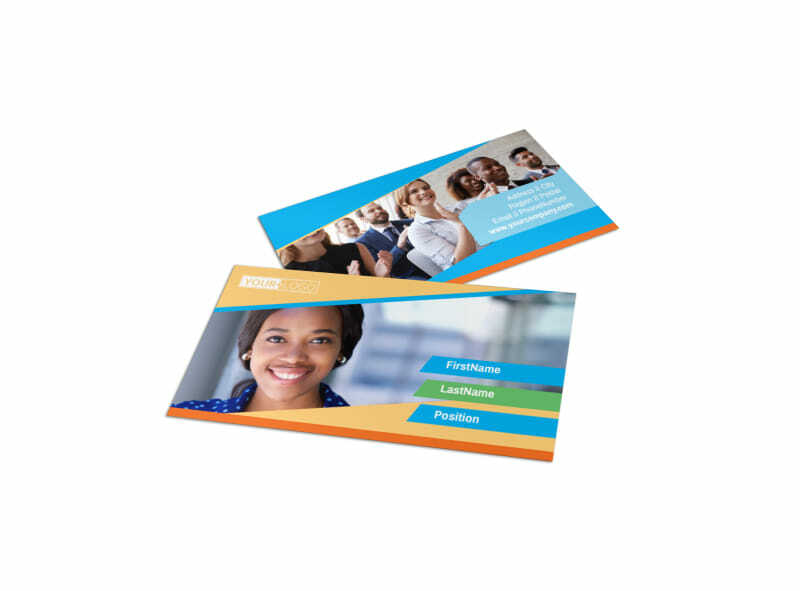 Improve attendance at your next event with self-improvement conference business cards in your networking arsenal. 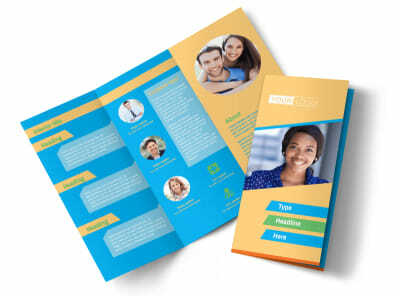 Personalize your business card with a bright, inspiring color theme along with motivational design elements that make your name and contact info stand out as that of an expert in the self-help field. 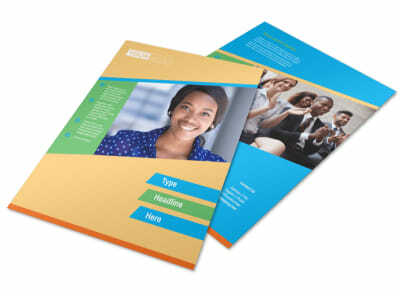 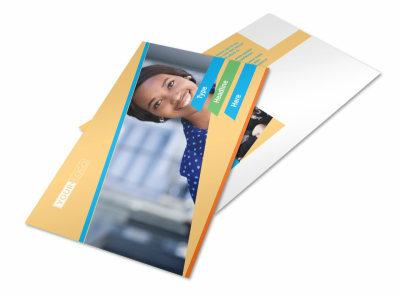 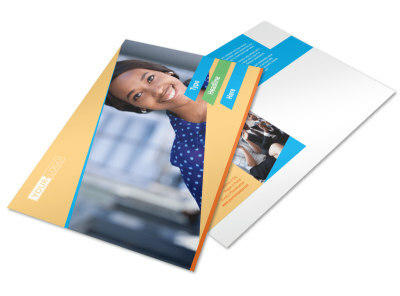 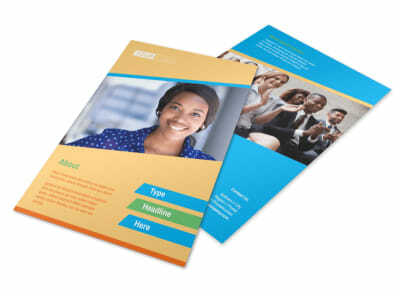 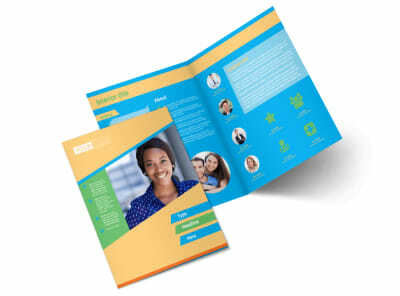 Start designing your business cards today and print from anywhere or leave that part to us when you're done.